Print out and keep this leaflet which explains more about the Bradford Beating Diabetes prevention programme. Download the free curry cookbook to see how you can make your curries diabetes friendly. 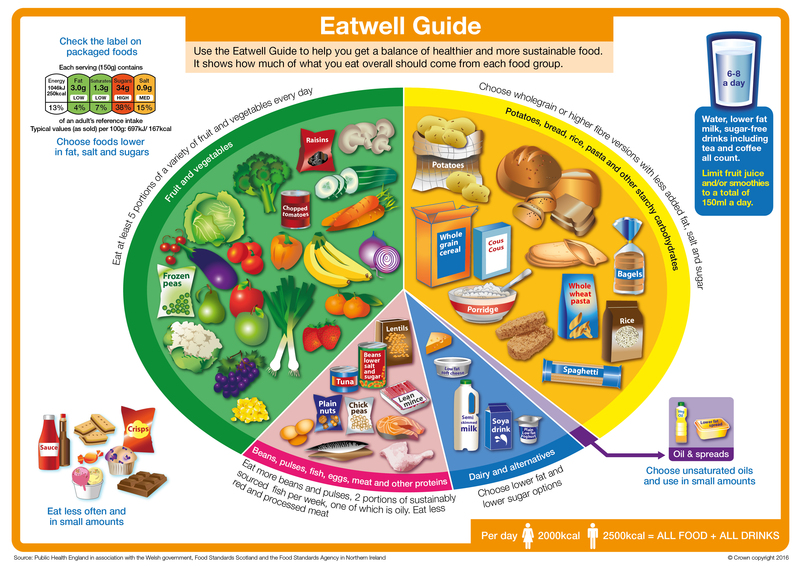 It can sometimes be hard to know how to Eat Well with diabetes – use the Eat Well Guide to see how much you should be eating of each type of food. Take a look at the healthy tips leaflet for lots of help and advice to help you beat diabetes, it also has a goal planner to help you get to where you want to be.